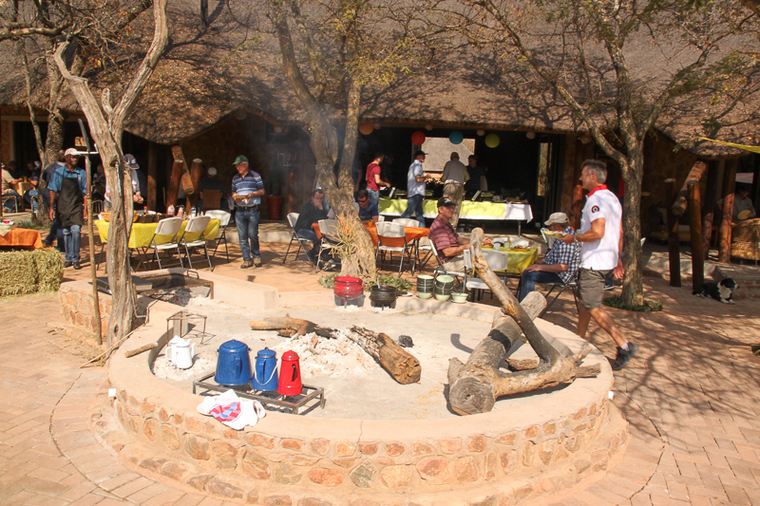 Nestled in the beautiful Loskop Valley, Aloe Bush Lodge held their 2nd Annual, Spring Breakfast Fly Inn on Saturday 1 September. 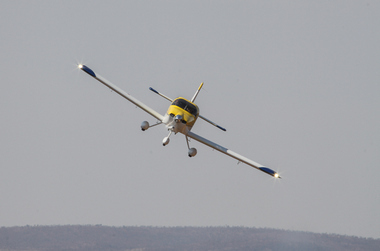 With clear blue skies and only a slight breeze it certainly was the perfect day for a Spring Day Fly Inn! 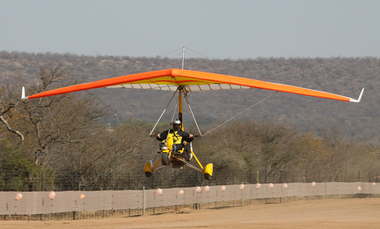 The first visitors to arrive were a gaggle of weight-shift microlights from Potgietersrus, these guys and girls displayed great discipline and airmanship. 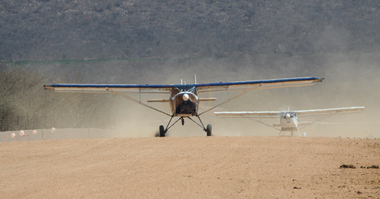 Shortly after 8 'o clock, Aloe Bush Lodge became the busiest "airport" in the Limopo Province with aircraft arriving every 2 minutes. 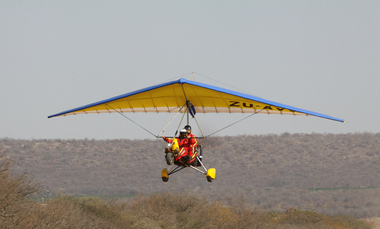 Notable was a big formation of Gyrocopters from Kitty Hawk, Explorers and Safari's from Petit. 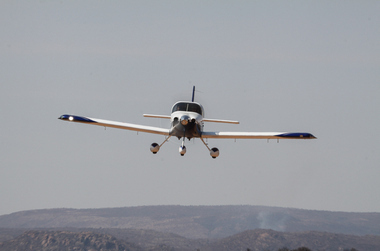 There was also a noticeable number of "Vans Aircraft" ranging from the RV7, RV8, RV10 and RV12, also not shy in attendance was the local designed and manufactured Sling 2. 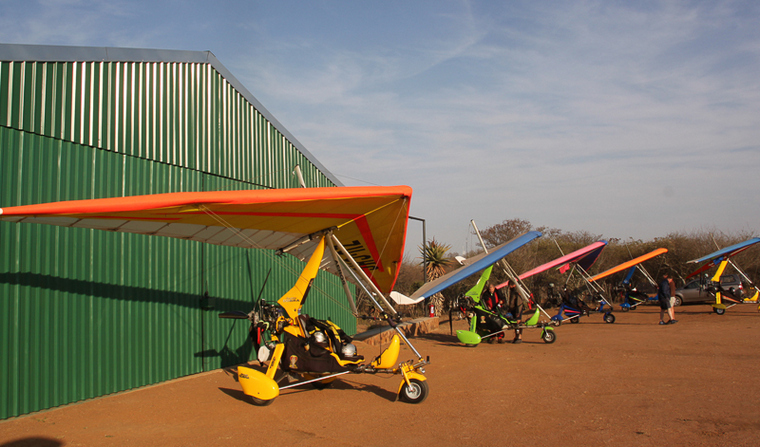 Unfortunately I counted only 4 Type Certified Aircraft. 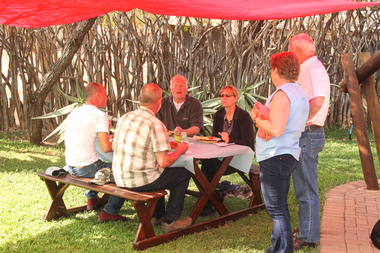 Breakfast consisted of home- made bread, eggs, sausage, bacon and of-course "pap & sous" with big pots of coffee brewing on the fire. 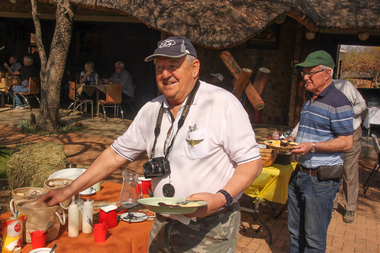 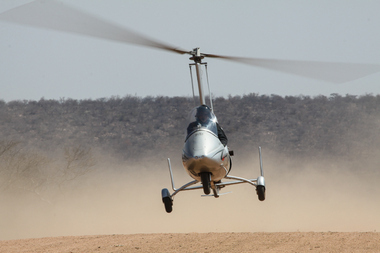 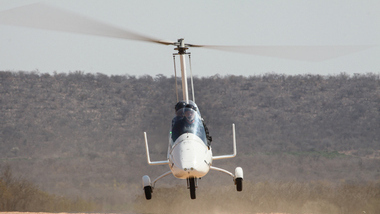 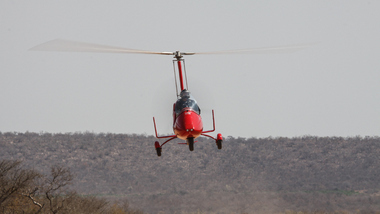 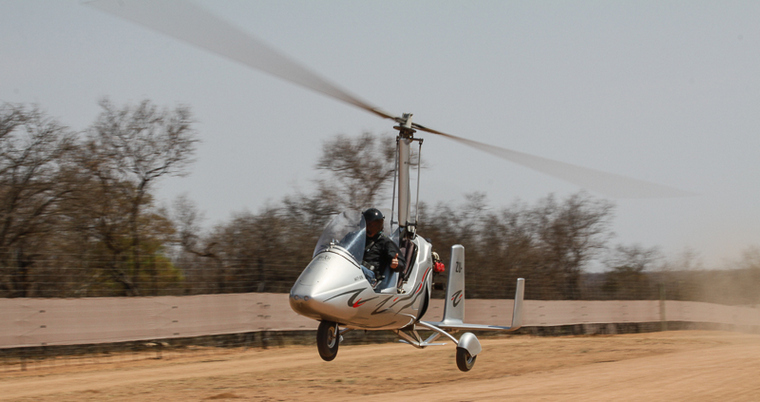 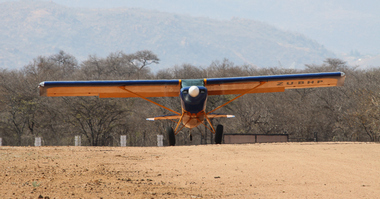 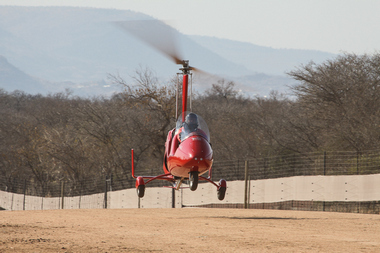 A HUGE SUCCESS for the Aloe Bush Lodge team, with 92 aircraft for Breakfast!